All colors of the LG Watch Sport and Style are now available on the Google Store. We've updated the post with links to the LG Watch Style on B&H. 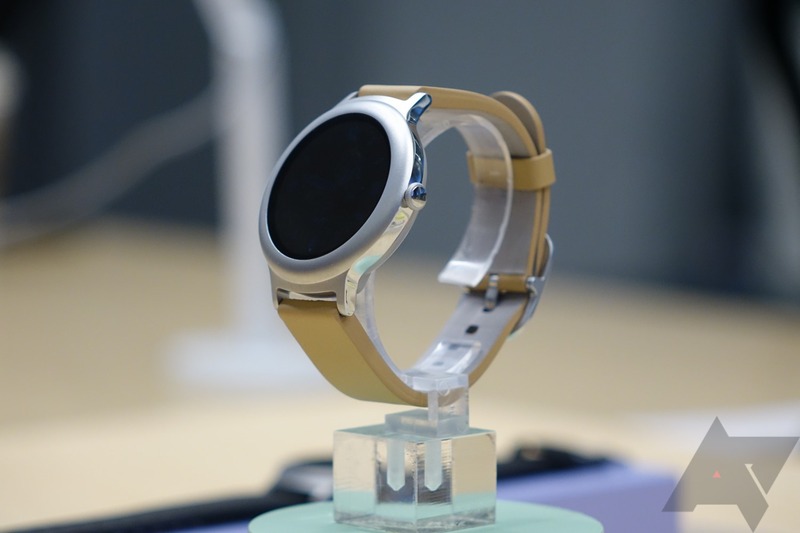 The LG Watch Sport and Watch Style are the first two watches running Android Wear 2.0, developed in partnership with Google. You've already seen our first impressions of the pair, but now you can finally buy them. We'll update this page if we find any more stores carrying the watches. In the meantime, let us know in the comments if you plan on buying one (or already have).